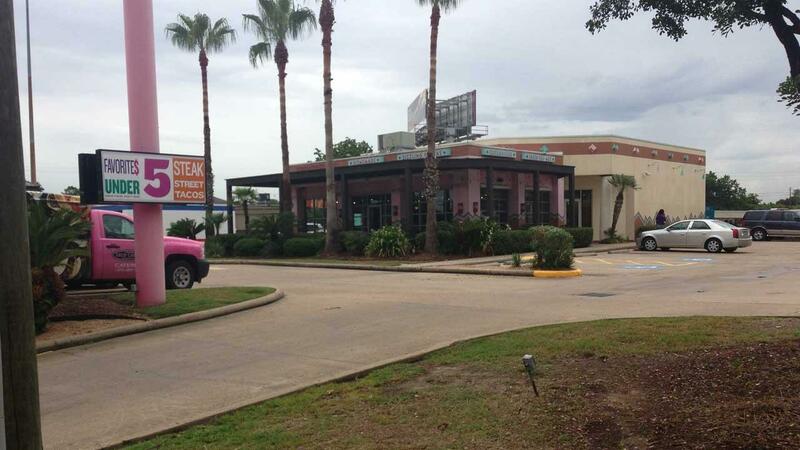 SAN ANTONIO, TX (KTRK) -- A prank centered around Taco Cabana is angering supporters of Republican presidential candidate Donald Trump. "ATTENTION, WE STAND WITH OUR FELLOW MEXICAN RESTAURANTS IN THIER (sic) EFFORTS AGAINST HATEFUL SPEECH. WE WILL ALSO NO LONGER BE SERVING PEOPLE WHO DISPLAY SUPPORT FOR THE VIEWS OF THE PRESIDENTIAL CANDIDATE DONALD TRUMP. YOU CAN'T HAVE YOUR TACO AND EAT IT TOO. STANDING TOGETHER"
Taco Cabana has responded to the image via Twitter. The restaurant says they are not responsible for the sign.